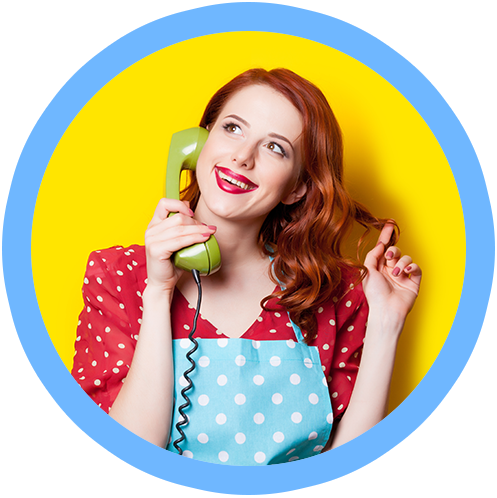 You’re going to love clear, Cloud-based phone service! Get a Cloud-based, Voice Over IP (VOIP) phone solution from Amp Telecom with amazing clarity and 24x7 reliability, and you even could cut your phone bill up to 60 percent. Got technical questions, or looking to fine-tune your settings? You’ll enjoy hassle-free support and training from an Austin-based team of experts with more than 20 years of telecommunications experience. Call us at (512) 538-0418 or complete the form … only takes 60 seconds, and no credit card required! Do you want to select your plan term? Yes, we even can recommend a great phone! We do this stuff all day long, so we can recommend the perfect phone for you and your team. Hint: The most expensive phones are not always the best phones! A start-to-finish managed phone solution for your small- or medium-sized business, saving you costs on high-priced staffing and outsourcing. At Amp Telecom, we customize your service to meet your business needs. Transport Layer Security (TLS) and Secure Realtime Transport Protocol (SRTP) encrypts the communication channel. TLS encrypts the communication details and SRTP encrypts the conversation. Amp Telecom’s phone solution is compatible with Cisco, Grandstream, Polycom, Yealink, and practically all SIP/VOIP telephones on the market. Bring your phones or take advantage of our free telephone promotion. Use your favorite softphone on your desktop, tablet, or mobile phone calls to and from your business associates go through your business phone account as if your were sitting at your desk.